Manderley is a beautiful holiday home in Broadway, located on the green in the bustling village centre. 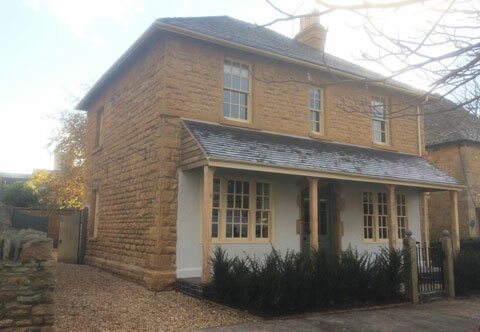 A perfect retreat for four; the Cotswold stone home has been renovated to a 5 star standard with a contemporary yet cosy feel throughout and lovely private garden. Manderley has been lovingly restored to honour the charming character of the home that still stands proud today. However, as much as we cherish the past, we also live for the present, and you’ll be sure to experience this through our stylish furnishings and contemporary touches – not to mention the modern amenities that have been installed throughout.